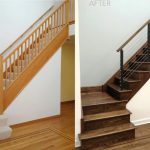 At StairSuppliesTM, we custom manufacture all of our wood stair parts just for you. 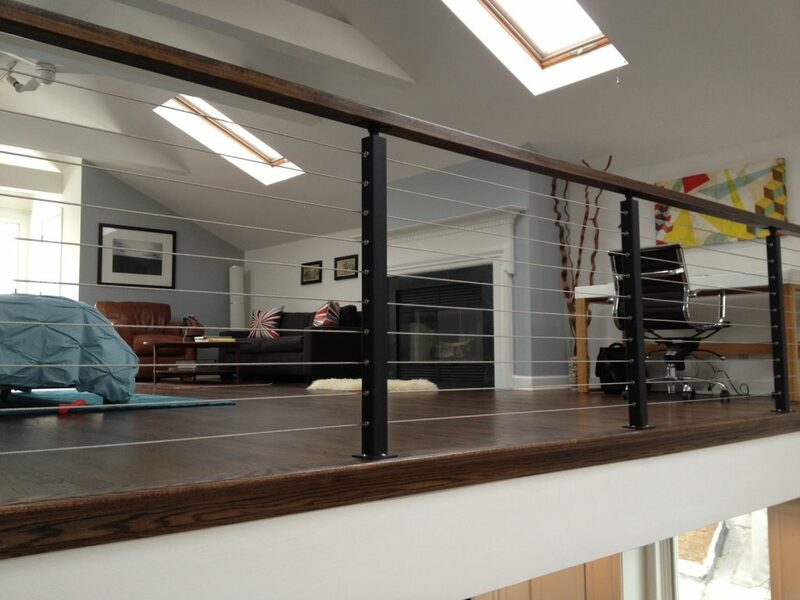 We have more than twenty wood species available for use, along with a wide range of stains and finishes. 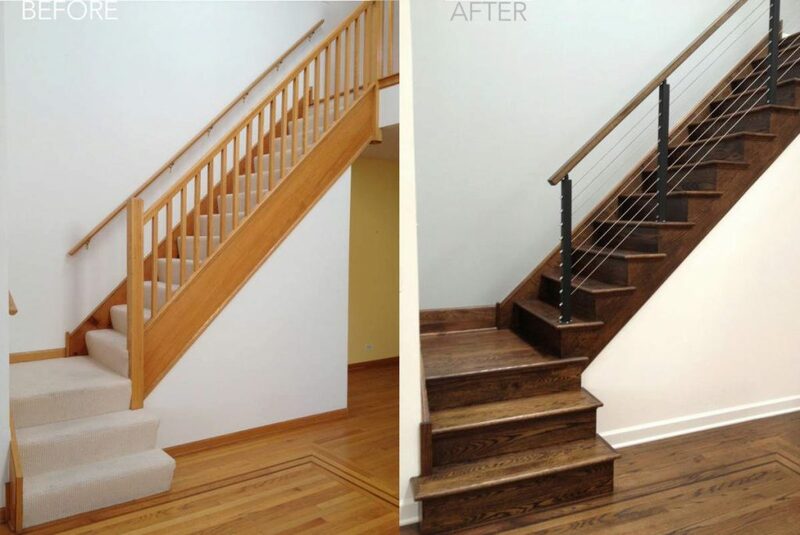 This project showcases the natural grain pattern in certain wood species that gives your staircase a distinct look. 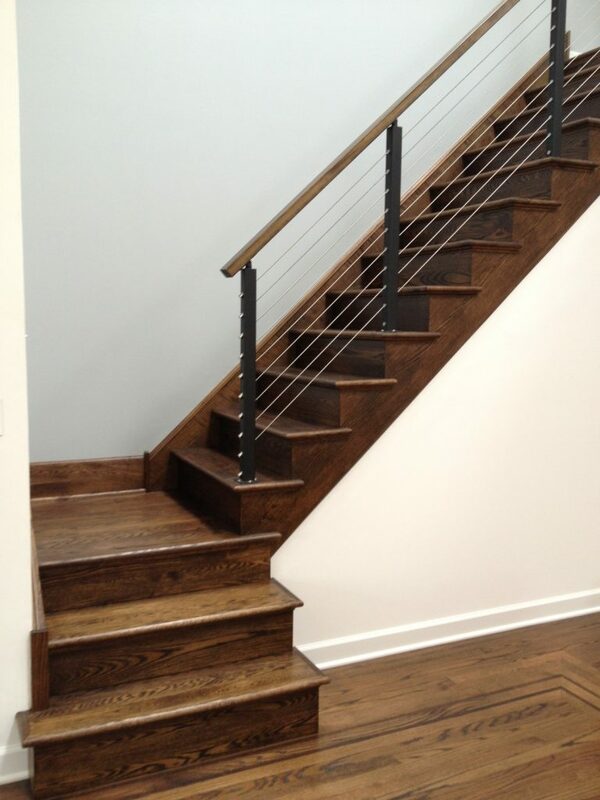 Wood treads and platforms can be paired with wood or wrought iron balusters. 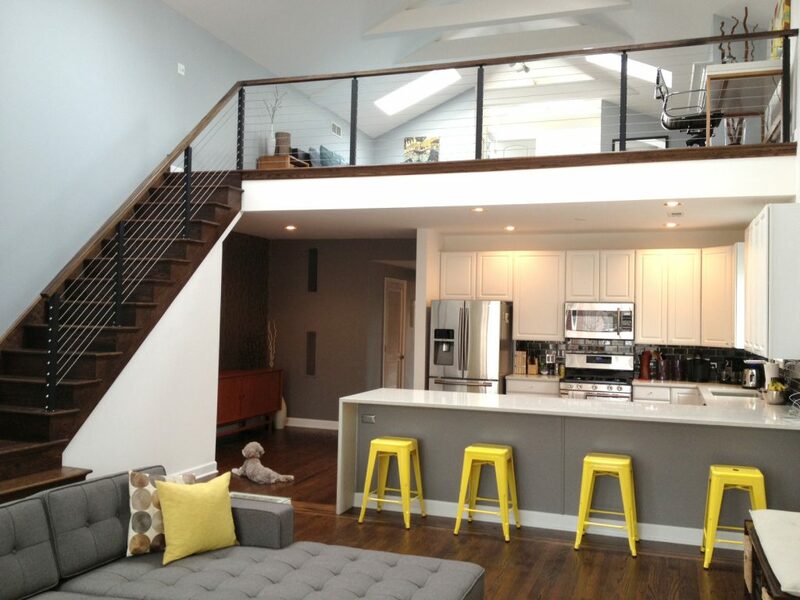 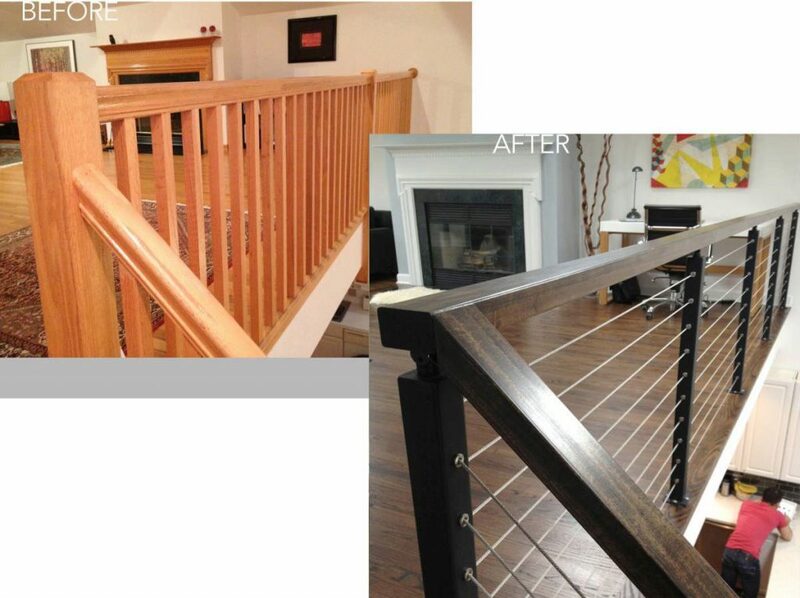 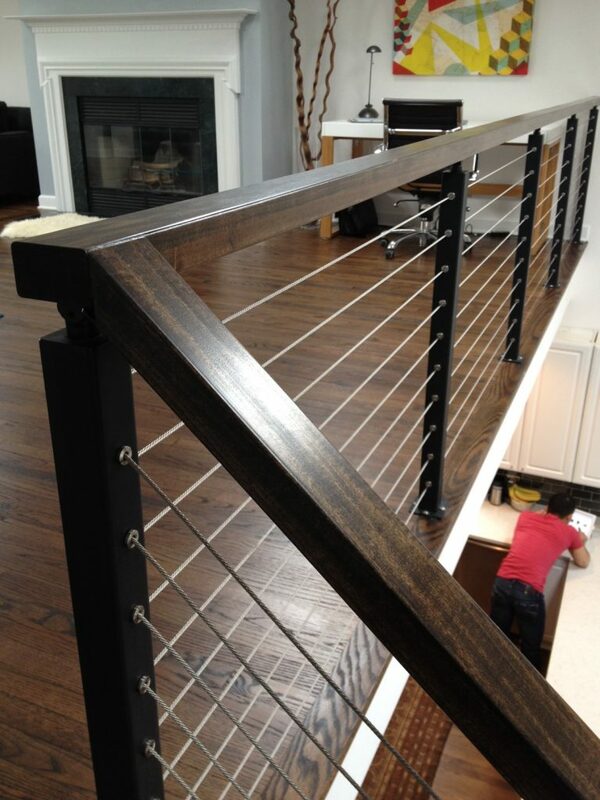 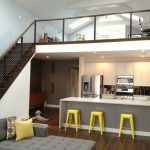 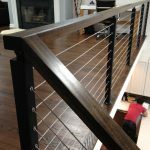 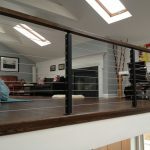 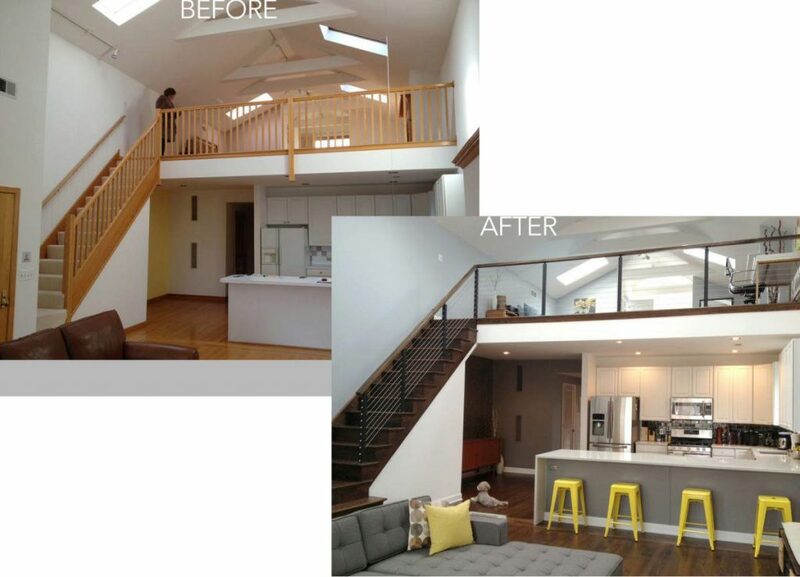 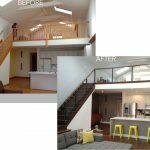 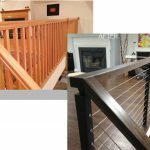 They also compliment our cable railing system, as shown in these photos.